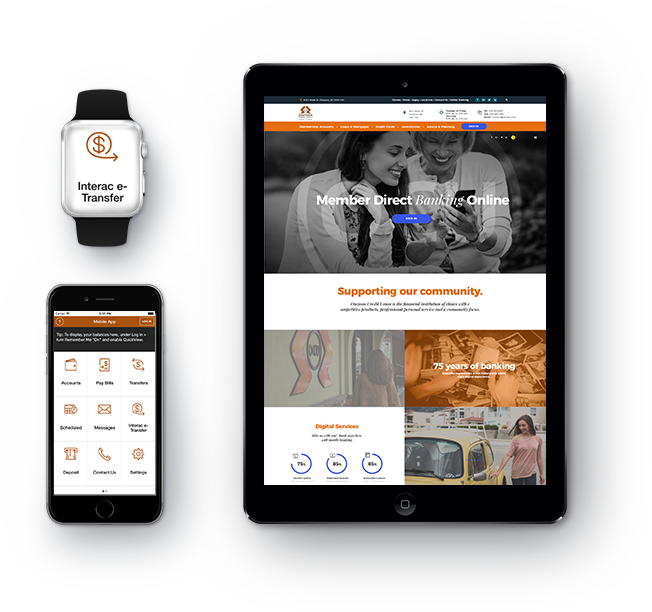 We’re proud to introduce you to a new and exciting technology platform called Do Some Good, which we have recently joined as a customer. We will be using Do Some Good to engage our employees and our community. What is Do Some Good? 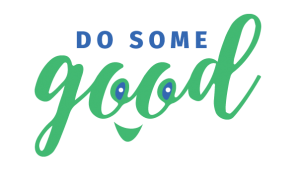 Do Some Good is a community engagement platform and growing online community of volunteers, non-profits, community organizations and companies that care about their local communities. Who is it for and what value does it offer? Organizations can use it to recruit, manage, engage, recognize, and communicate with volunteers & donors, all while raising awareness of your cause and strengthening relationships with local businesses that share the same community values. 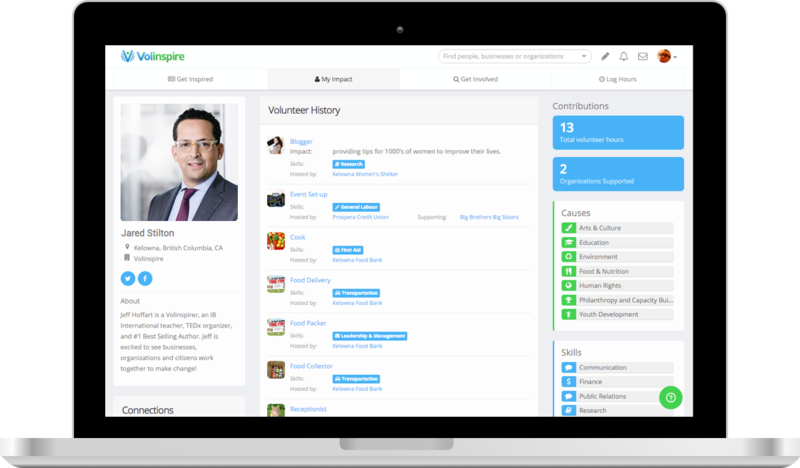 Do Some Good can also be used create events, automate the tracking of your volunteer hours and empower volunteers to help share your story! 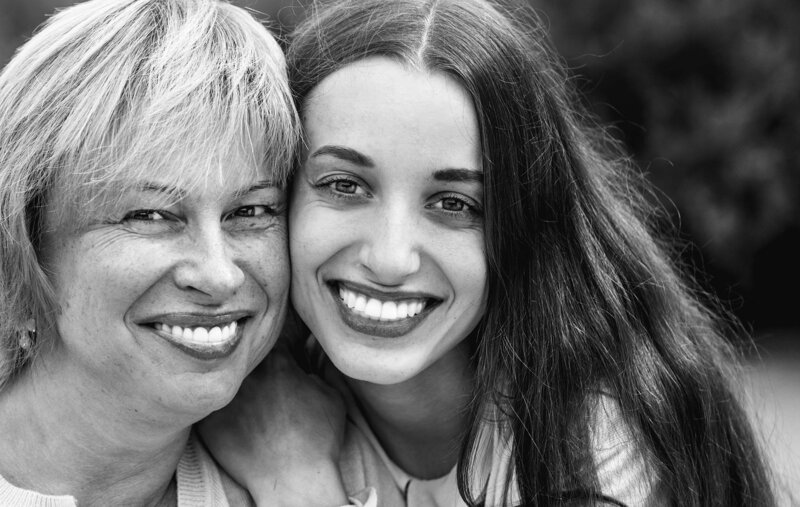 Volunteers can find volunteer opportunities that match their interests and skill-set, invite friends and families to participate, log and track hours, receive recognition (e.g. endorsed skills, testimonials from charities), build their volunteer history (including skill development), receive communications, be empowered to share stories about causes they care about and so much more! You get all of the above value and features for the low cost of… free! As a business customer, we pay to use Do Some Good, which results in this great platform being free for awesome organizations like yours! It’s easy to begin with Do Some Good’s Getting Started Guide, which means you’ll be building your network of inspired and engaged volunteers and supporters with just a few clicks. In order to get started and set-up your free profile and account on Do Some Good, head to their Registration Page. We look forward to seeing you on Do Some Good! Together, we can continue to make a real difference in our communities!